Every morning after chanting has finished, hundreds of Luang Prabang’s resident monks and novices leave the wats and walk down the streets, barefoot and silent, collecting morning alms from kneeling locals. It’s truly a spectacular sight, the seemingly endless single-file procession, from elderly monks to young boys, and the devout locals who have also risen early to prepare the offering of sticky rice. 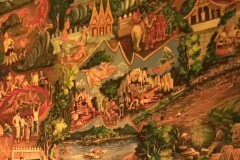 This daily ceremony, rain or shine, is the iconic image of Luang Prabang. 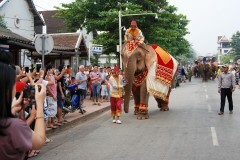 However, as tourism in Luang Prabang has grown, so too have the crowds. What is supposed to be a humble and deeply spiritual ceremony is now nothing short of a freak show. 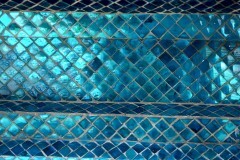 Very simply, the ceremony should be observed in silence, from a distance. In reality, without any sort of crowd control or rules, photo thirsty tourists are causing a commotion. The scene is akin to paparazzi swarming red carpet arrivals. Tour groups and tour companies are complicit in this. People are dropped of by the busload to participate in the alms giving, clueless of the etiquette and interrupting the procession to take selfies. Monks and locals are forced to simply bear it. There has been no intimation that authorities will take any action. If the idea of witnessing this is off-putting, we suggest you skip the procession altogether or simply go anywhere else than the main street. The concentration with the highest number of monks—and proportionate number of tourists—is from the primary school to Wat Sene. Keep in mind that every neighbourhood has a wat and while you may not see hundreds of monks, seeing a few dozen quietly make their way without cameras flashing in their faces can feel more meaningful. Ban Aphai, Ban That Luang or across the Nam Khan at Ban Phan Luang are all walking distance and have significantly less tourist ... please log in to read the rest of this story. Last updated on 27th November, 2018. 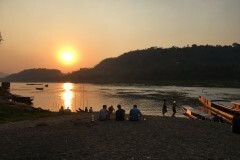 A selection of some of our favourite sights and activities around Luang Prabang. 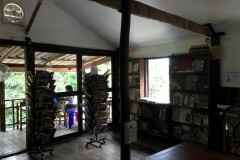 Browse our independent reviews of places to stay in and around Luang Prabang. Read up on where to eat on Luang Prabang. 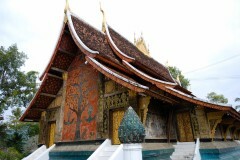 Check out our listings of things to do in and around Luang Prabang. 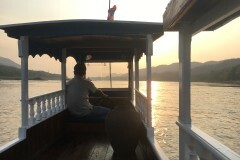 Read up on how to get to Luang Prabang. Planning on riding a scooter in Luang Prabang? Please read this. 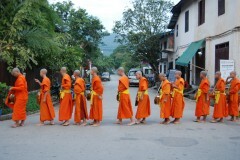 See below for more sights and activities in Luang Prabang that are listed on Travelfish.org. 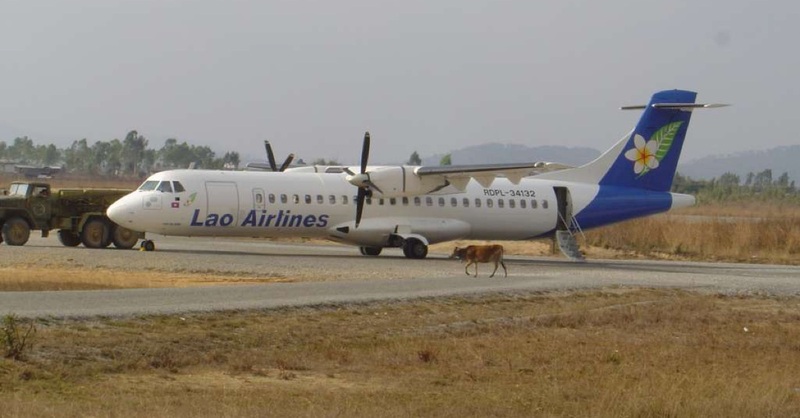 Where are you planning on heading to after Luang Prabang? Here are some spots commonly visited from here, or click here to see a full destination list for Laos.